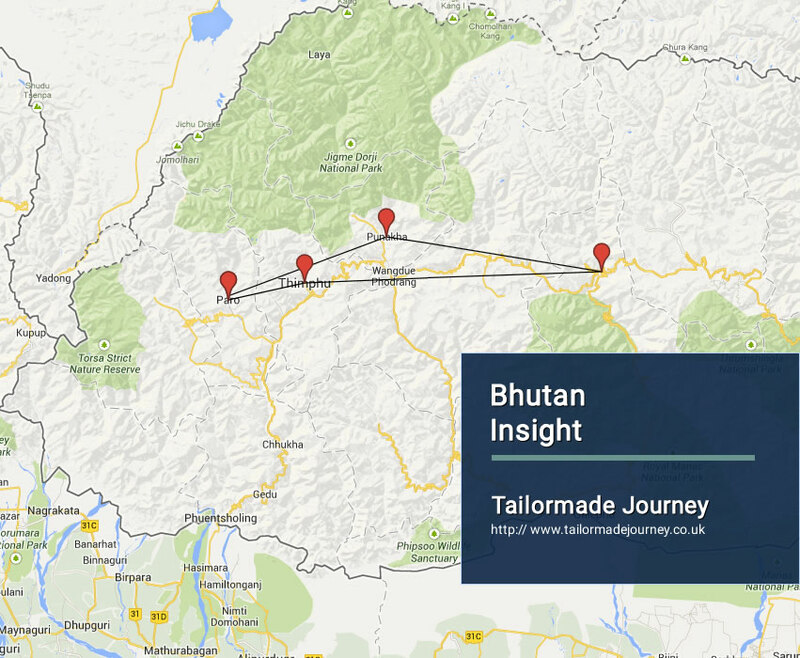 Journey to the main sights of Bhutan. 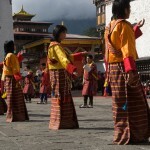 This Tour takes you to the Capital City – Thimphu, Trongsa Dzong – the house of the present royal family of Bhutan, Punakha – the former capital of Bhutan, and Monasteries at Paro. 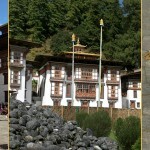 Arrive Leave Paro > Drive Thimpu 2 Nights ( Trashichhoedzong Monastery ) > Drive Trongsa 1 Night > Drive Punakha 1 Night ( Punakha Dzong ) > Drive Paro 2 Nights ( Tiger’s Nest ) & Leave. 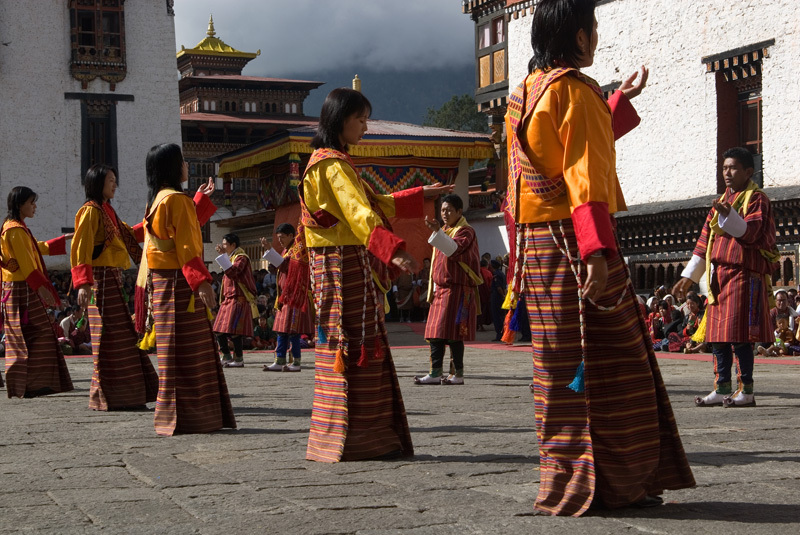 On arrival at Paro airport, you will be received by our representative followed by an interesting drive of about 1.1/2 hours duration to Thimphu, the modern capital town of Bhutan. In clear weather, Druk Air’s flight to Bhutan provides a wonderful view of Himalayan scenery. 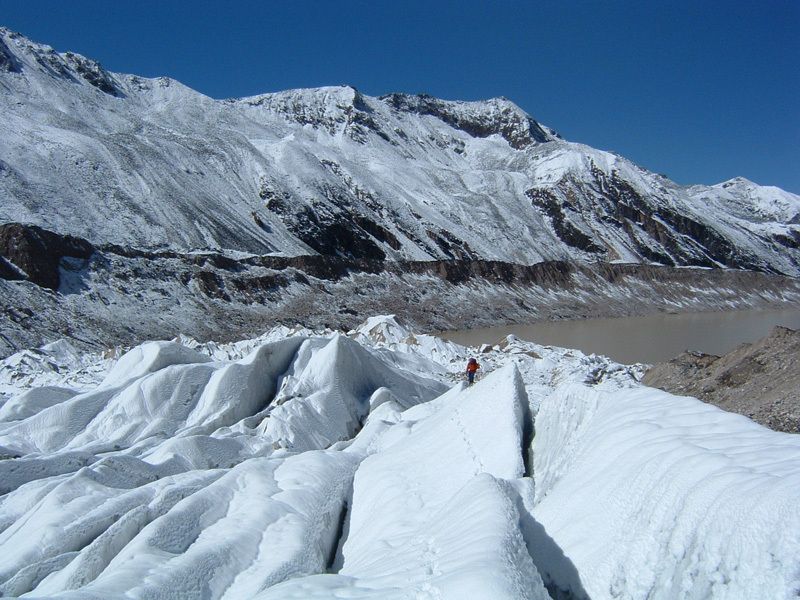 Whether flying along the Himalayan range from Kathmandu or over the foothills from Kolkatta, it is a fascinating journey, culminating in an exciting descent past forested hills into the kingdom. 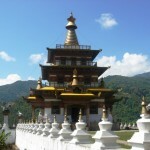 Afternoon visit Memorial Chorten. 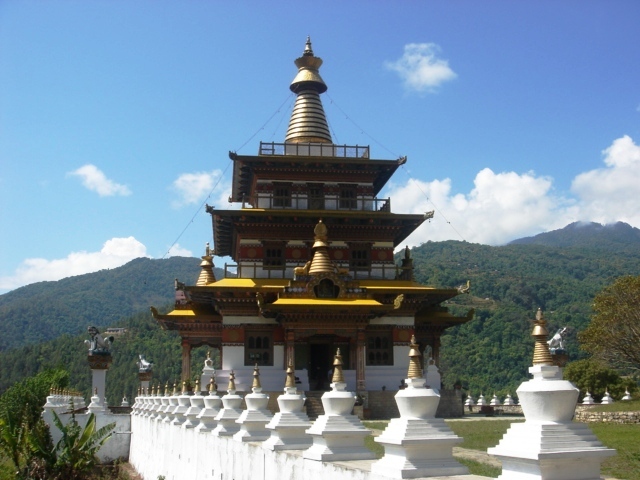 This stupa was built in 1974 in the memory of Bhutan ‘s third King, His Late Majesty, King Jigme Dorji Wangchuk, who is popularly regarded as Father of modern Bhutan. The paintings and statues inside the monument provide a deep insight into Buddhist philosophy. Later drive to visit Trashichhoedzong. 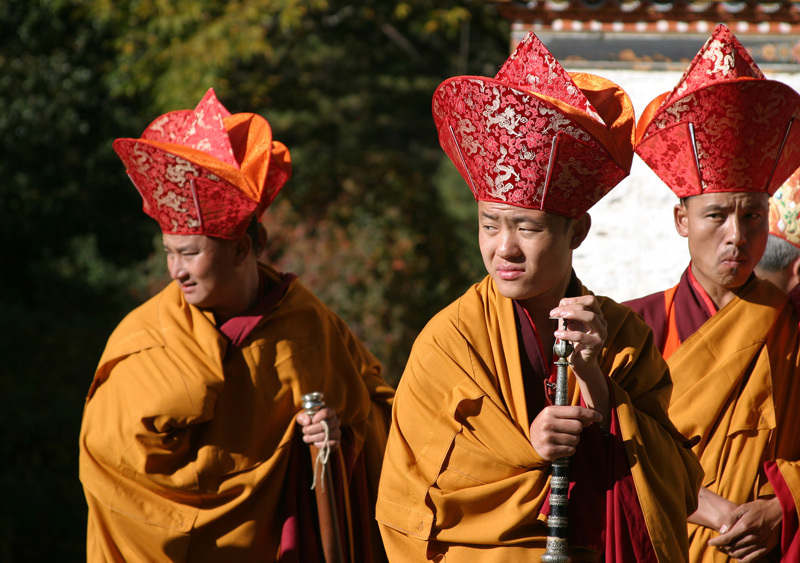 Also know as ‘fortress of the glorious religion’, it was initially built in 1641 and later rebuilt in its present form by King Jigme Dorji Wangchuk in 1965. The Dzong houses, main secretariat building which houses the throne room of His Majesty, the King of Bhutan. The National Assembly Hall is housed in a modern building on the other side of the river from the Dzong. 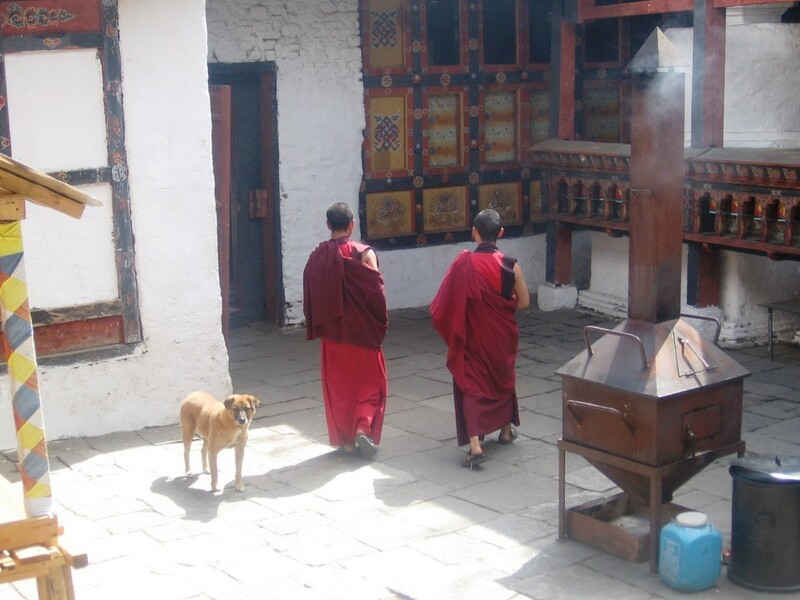 During the warmer summer months, the monk body headed by His Holiness, the Je Khenpo, makes its home in the Dzong. After early breakfast, drive to Dochula pass (3,080m). 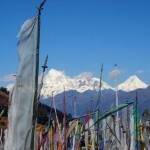 If the weather permits, you can see a range of high Himalayan peaks towards the north east. 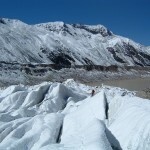 Following peaks can be seen from this pass, on a clear day ; Masagang (7,158m), Tsendagang (6,960m), Terigang (7,060m ), Jejegangphugang (7,158 m ), Kangphugang (7,170 m ), Zongphugang (7, 060 m ), a table mountain that domiates the isolated region of Lunana – finally Gangkar punsum, the highest peak in Bhutan at 7,497m. En route visit Simtokha Dzong, the oldest fortress of the country built in 1627 which now houses the School for Buddhist studies. Further drive onwards arriving Wangdue Phodrang town for lunch. 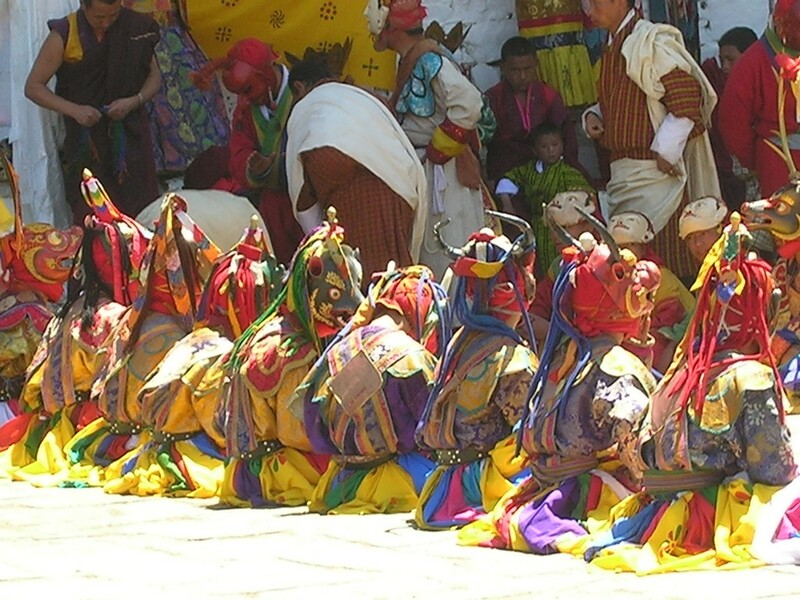 The descent from Dochula into Wangdiphodrang valley is quite long as the altitude difference is 1,700 meters. 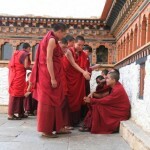 Visit Wangduephodrang Dzong. Sitting on top of the hill at the confluence of Punakha Chhu and Tang Chhu rivers, Wangduephodrang Dzong is town’s most visible features. Proceed further to Trongsa across Pelela pass (3,300 m ), the traditional boundary between east and west. 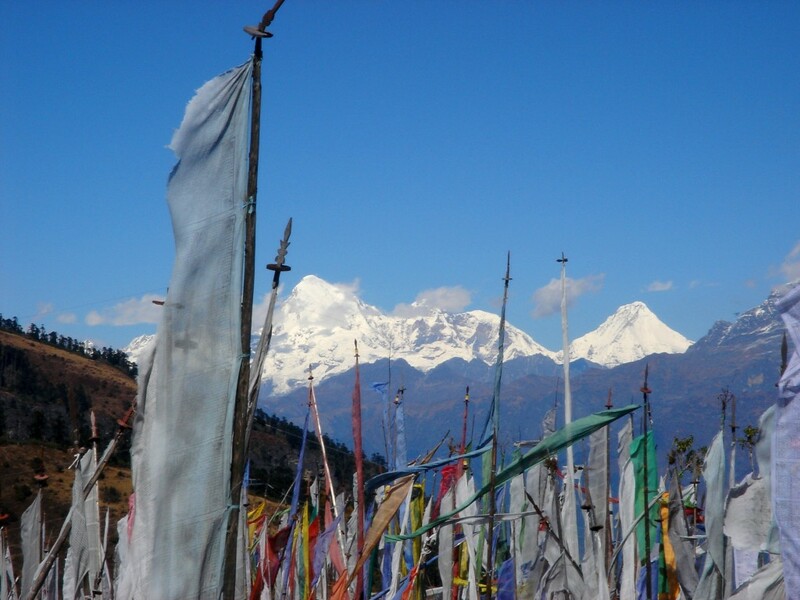 The pass is marked by a large prayer flag and the ground is covered with high altitude dwarf bamboo. Stop en route at Chendbji Chorten, which was built in 18th century by a Lama named Shida, it is Nepalese in style with eyes painted at four cardinal points. Arrive Trongsa and check into the hotel. After breakfast visit Trongsa Dzong. Like almost all towns in the Kingdom, this Dzong architecture dominates the entire Trongsa horizon dwarfing the surrounding buildings. 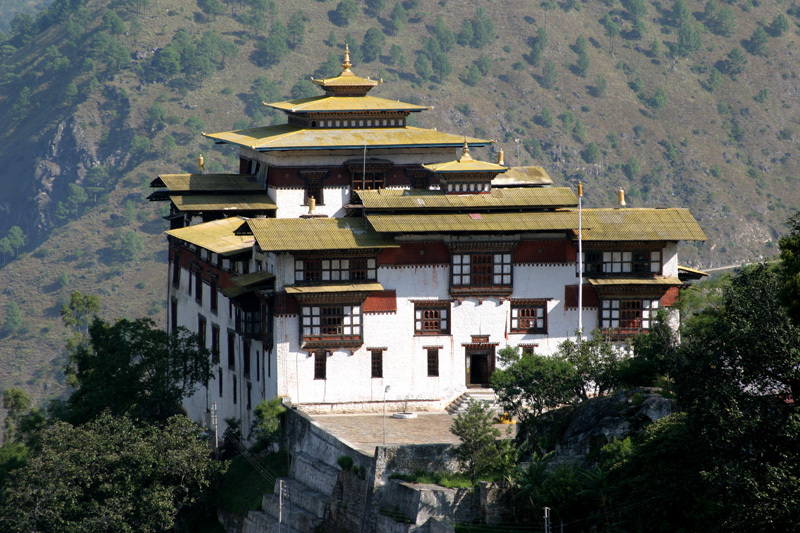 Built in 1648, it was the seat of power over central and eastern Bhutan. Both the first and second King ruled the country from this ancient seat. 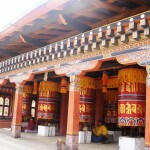 Then visit Ta Dzong, a cylindrical stone structure rising five storeys, was built in 1652 by Chogyal Minjur Tempa, a task entrusted to him by Zhabdrung Ngawang Namgyal. After more than 350 years, it has been resurrected into a classy museum, that represents a tasteful blend of tradition and modernity. After lunch drive to Punakha. After breakfast visit to Punakha Dzong, a massive structure built at the junction of two rivers. 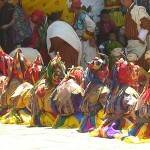 It was the capital of Bhutan until 1955, and still serves as the winter residence of the monk body. 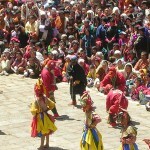 The first King, Ugyen Wangchuck was crowned here in 1907. The fortress has withstood several damages from fire, earthquake and flood. 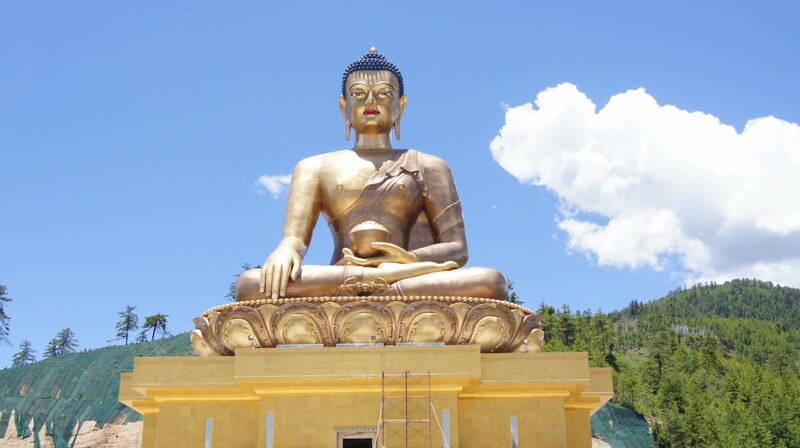 The latest flood of Oct’ 1994 caused great damages to the fortress but miraculously spared the statue of Buddha Jojampa. Afternoon in Paro ,visit Ta Dzong, once a watchtower, built to defend Rinpung Dzong during inter-valley wars of the 17th century, Ta Dzong was inaugurated as Bhutan’s National Museum in 1968. 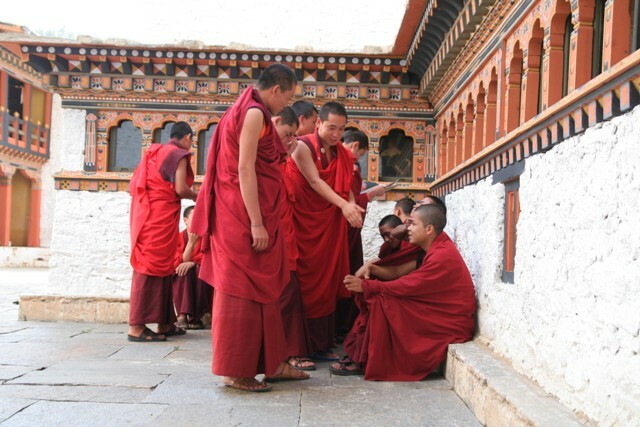 Afterwards, walk down a hillside trail to visit Rinpung Dzong. 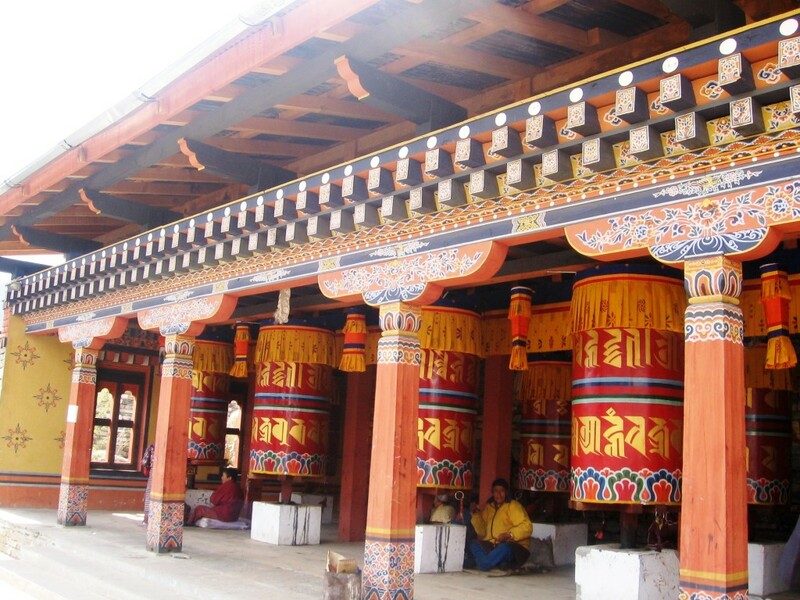 Built in 1646 by Shabdrung Ngawang Namgyal , the first spiritual and temporal ruler of Bhutan, the Dzong houses the monastic body of Paro, the office of the Dzongda (district administrative head) and Thrimpon (judge) of Paro district. After breakfast drive up the valley to view the ruins of Drukgyel Dzong. It was from here that the Bhutanese repelled several invading Tibetan armies during the 17th century. 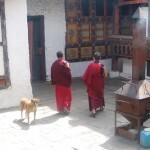 Nearby visit traditional Bhutanese Farm House which offers good insight into lifestyle of local people. 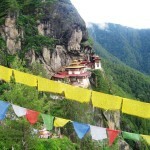 Then take an excursion to Taktsang Monastery, the most famous of Bhutanese monasteries. 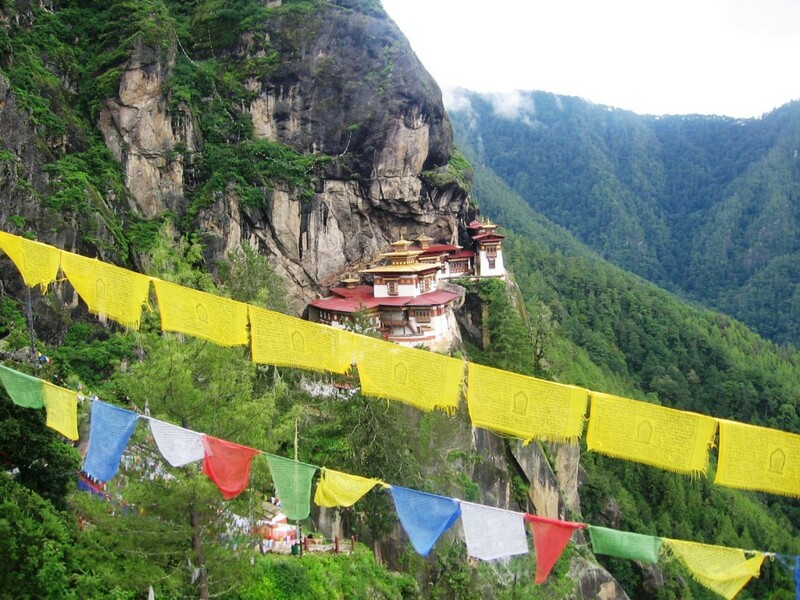 It is said that Guru Rinpoche arrived here on the back of a tigress and meditated at this monastery hence it is called “Tiger’s Nest”. 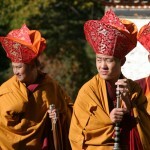 The excursion to monastery takes about 5 hours for round trip. 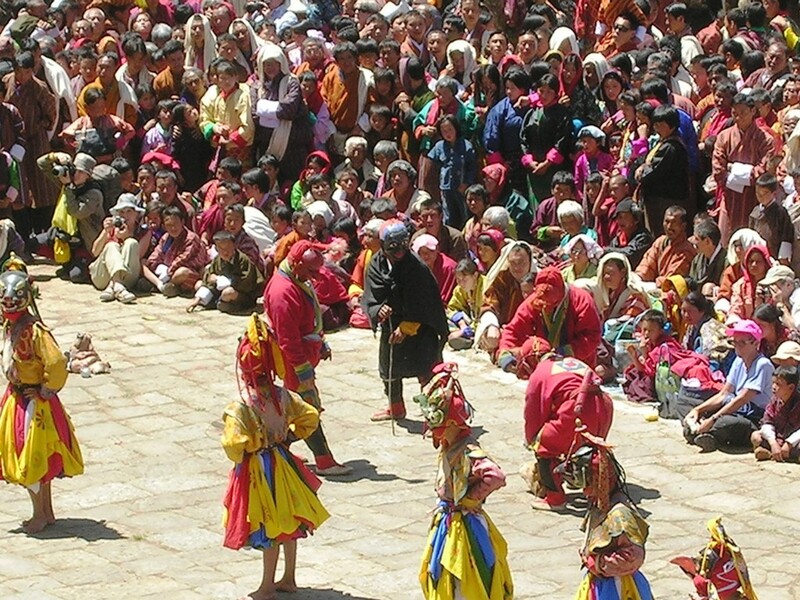 While return to Paro town visit en route Kyichu Lhakhang, one of the oldest and most sacred shrines of the Kingdom. 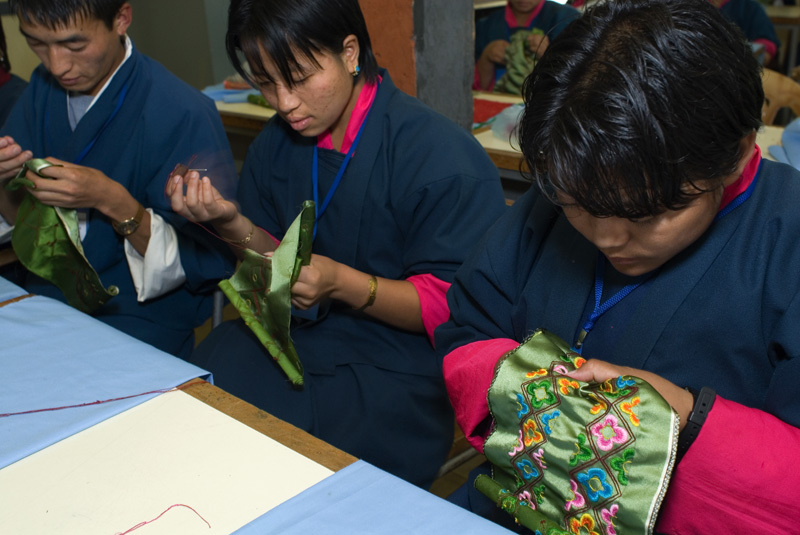 Yankhil Resort is one of the most elegant establishments in the historic town of Trongsa, offering 21 rooms of modern design combined with traditional Bhutanese architecture. Lush colorful gardens, fish pond and view of mountains soaring over 10,000 feet add to the resort's natural exotic landscape. A relaxed country-club atmosphere within the establishment create an ideal destination for guest seeking solitude or adventure filled recreation pursuits. Hotel Facilities-:Rooms: 21 guest rooms equipped with radiator heating system, spacious sitting area, telephone, thick and soft mattress, light and warm blankets, wardrobe and dressing table. Large private verandahs offer spectacular view of Trongsa Dzong, Ta Dzong (watch tower) and surroundings. The bathrooms are fully equipped with modern amenities such as sockets that are convertible from 220 to 110, 24 hours hot running water and spacious bath tub Restaurants-: Indoor Dining room, built with traditional architecture offers deliciously prepared Bhutanese, Chinese, Continental and Indian cuisine. Outdoor dining space provides a casual open air setting while enjoying a breathtaking view of Trongsa Dzong, Ta Dzong and surroundings. The outdoor dining is flanked by resort's garden, waterfall, fish pounds, with relaxing sound of water and prayer wheel bell.